The three-fold purpose of MEDICINE HUNTER, INC. is to promote natural, plant-based medicines, to protect the natural environment, and to support indigenous cultures. The company was founded by CHRIS KILHAM, a medicine hunter, author, educator and TV personality who has conducted medicinal plant research in over 45 countries and lectures worldwide about holistic wellness and botanical medicines. As a SPEAKER guest expert on TV in U.S. and international markets, he advocates for traditional botanical medicines, including psychoactive and psychedelic plant medicines such as cannabis. Chris has been featured in The New York Times, Outside Magazine, Psychology Today, LA Weekly and Newsweek and appeared on CNN, NBC Nightly News, The Dr. Oz Show, ABC Good Morning America, ABC Nightline, ABC 20/20 and many other top-tier media venues. He has written fourteen BOOKS, including The Ayahuasca Test Pilots Handbook, Psyche Delicacies and The Five Tibetans, which has been published in over 28 languages. For more easy click-through options, please see our Social Media page. Over the past several years, members of ayahuasca groups and various social media sites have referred to the supply of ayahuasca vine (Banisteriopsis caapi, Malpighiaceae) in Peru as imperiled and environmentally devastated. And yet, the largest ayahuasca retreat centers in Iquitos (Loreto region) and Pucallpa (Ucayali region) appear well supplied with this vine. 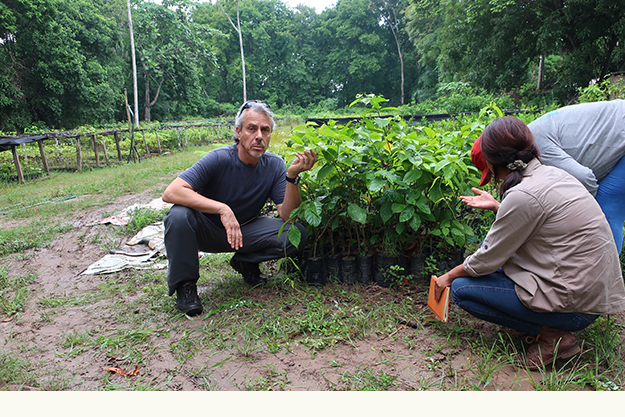 To determine supply, I conducted a multi-site field assessment in the Peruvian Amazon. 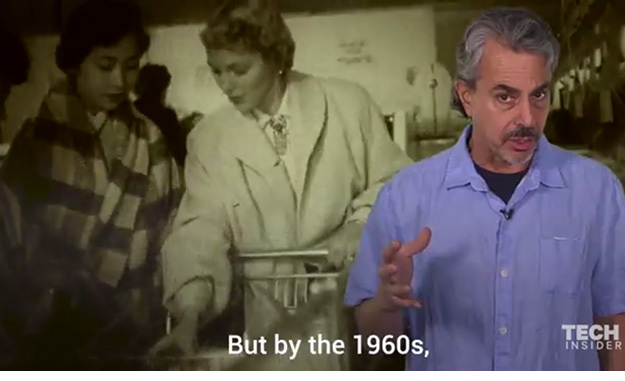 Chris Kilham is quick to wave off CNN’s branding of him as the “Indiana Jones of natural medicine,” however if you look at the trajectory of his work, research and travels around the world, the moniker seems just right. This prolific medicine hunter, author and educator has traveled to over 45 countries for medicinal plant research. His global expeditions include traditional botanical medicines, nutraceuticals, and psychoactive plants. He’s also very well-known in the natural health and sustainability sectors. 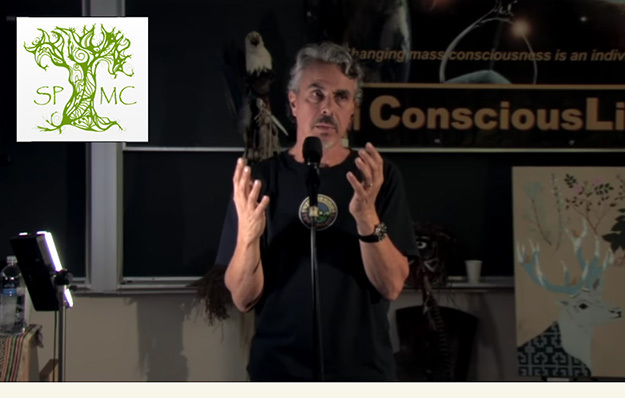 Watch the video The Spiritual Side of Cannabis, with Chris Kilham, now streaming on Green Flower. Read the story The Indiana Jones of Plant Medicine Talks Cannabis on Green Flower. Chris Kilham created these premium sustainable botanical formulas exclusively for Purity Products. You can purchase them on the PURITY PRODUCTS website or on AMAZON. Chris is currently Brand Ambassador for KSM-66 Ashwagandha, the finest Ashwagandha (Withania somnifera) root extract in the world. KSM-66’s certified organic, whole ashwagandha root extract sets the high bar for traceability, manufacturing excellence, superior composition, and clinical studies. The articles, interviews, TV segments and presentations below are just a few examples that we hope you will enjoy. Please see IN THE MEDIA for many more! Please visit our SOCIAL MEDIA page for a current list of our various social media outlets. We look forward to connecting. Plant Power: Is Cannabis an Adaptogen? Is Cockroach Milk the New Superfood? Please see IN THE MEDIA for many more articles, interviews, stories and TV segments. Please visit our SOCIAL MEDIA page for a current list of our various social media outlets so we can keep in touch. At the now legendary Visionary Convergence Los Angeles, Chris Kilham, founder of Ayahuasca Test Pilots, brings psychedelics, neurology, ancient wisdom, cosmic consciousness, infinity of mind, social ethics and future consciousness together in this fast-paced visionary talk. Through psychedelics, we can hack the cosmic motherboard, and establish new neural pathways, thinking and behavior, free from mindless convention and conformity. Chris Kilham and Zoe Helene traveled with journalist Steve Hendricks and photographer Ivan from Outside Magazine in the Peruvian Amazon for this story. Business Insider recently talked to Chris Kilham, a "medicine hunter" who travels the world searching for natural remedies through medicinal plant research. 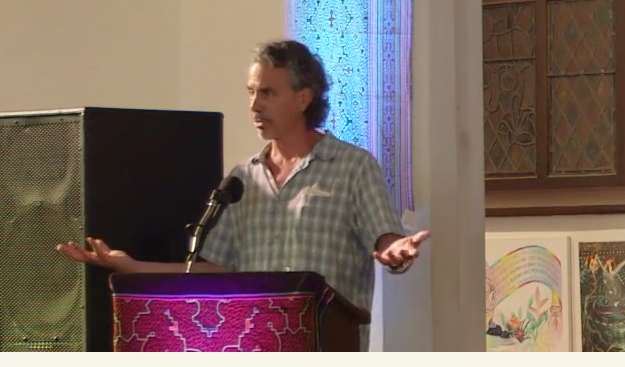 Watch Chris Kilham present The Shaman’s Pharmacy - Indigenous Psychedelic Pharmacology and The Big Wahoo - Psychedelic Unified Field Theory at the Spirit Plant Medicine Conference in Vancouver, BC.